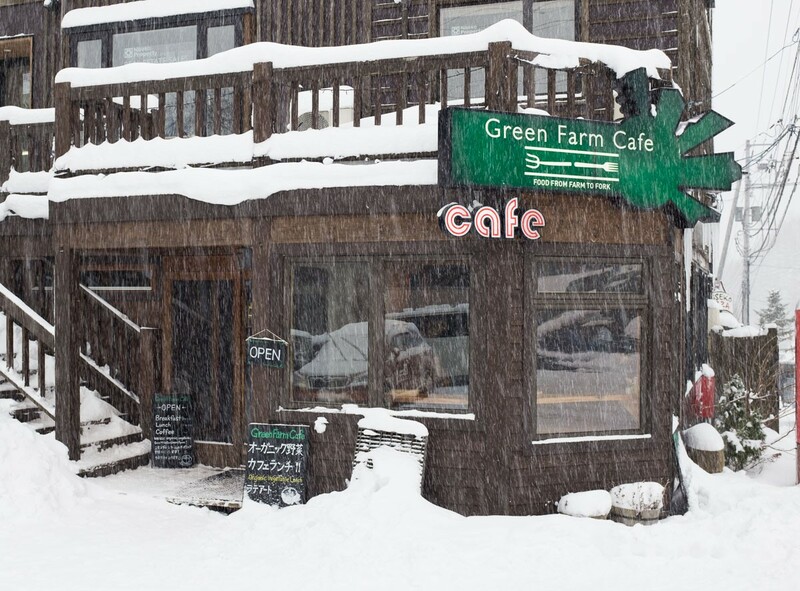 Positioned on the Hirafu crossroads Green Fram Cafe offers all day breakfasts, burgers, coffee and free wifi with plenty of comfortable seats to relax in. It’s always a busy place as people get their morning coffee before walking up the hill to catch the first lift. 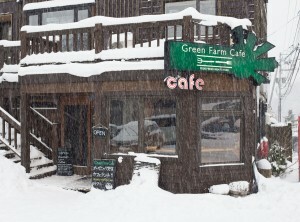 There is a good menu of local home made food and serves fresh seasonal organic vegetables grown at Niseko Green Farm. The perfect spot to watch the world go by.